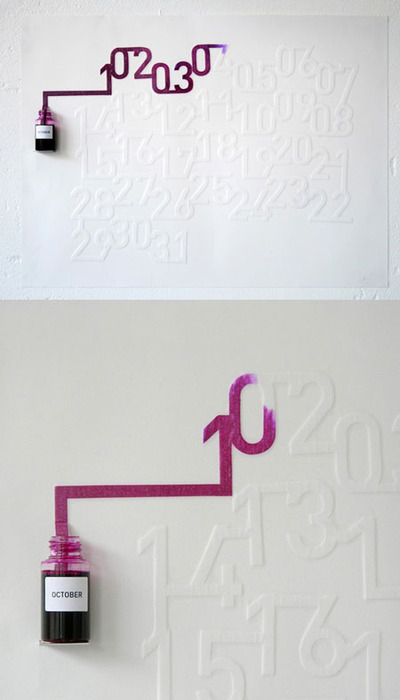 Oscar Diaz – Ink calendar | Ooh, my favorite! Whoa, what a cool technique. Oh, and congratulations on your new job. I hope things are well.